The Shuttleworth Foundation offers fellowships to individuals to implement their innovative idea for social change. We are most interested in exceptional ideas at the intersection between technology, knowledge and learning, with openness being the key requirement. Applications for the 1 September 2019 fellowship intake are open. The (completed & submitted) application form. Your 5 minute application video (public or private). Your up to date resume. Partial applications - you must answer all the questions and "submit" the form. We invite individuals with a fresh approach to solving a social challenge, using openness, to apply to our Fellowship Program. Applicants may choose to make their application public at any time. You are most welcome to do so. For those who choose not to, your application will remain private in its entirety within the Foundation and its immediate support network until such time as you may be offered a Fellowship. At that point, we will have a conversation on how best to share information about you as a Fellow in the interest of openness. 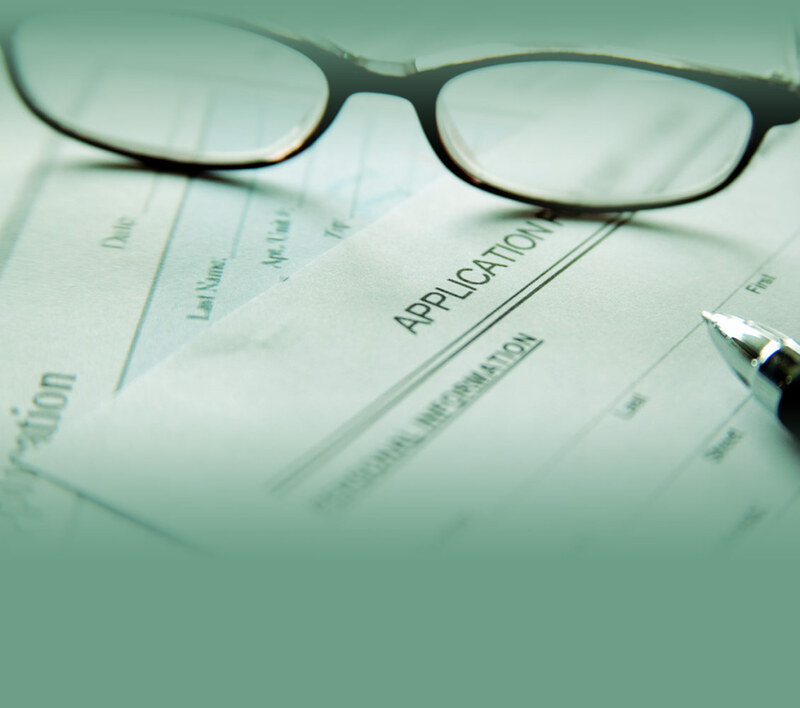 Applicants who choose to make their application public do not have a specific advantage over those who choose not to do so during the selection process. In order to keep your application private, you may choose to protect your video submission with a password. Please submit the password along with the video link via our secure application form. No partial applications will be considered.